Dr. Weingarten is President and CEO of The Higher Education Quality Council of Ontario (HEQCO), an independent agency of the Ontario government with the legislated mandate to improve the accessibility, quality and accountability of colleges and universities. Since joining HEQCO in 2010, Dr. Weingarten has expanded the agency’s research capacity increased its influence and impact with government and institutions, and has mounted a larger knowledge mobilization and solutions orientation for HEQCO. Dr. Weingarten served as President and Vice-Chancellor of the University of Calgary from 2001 to 2010. Under his leadership, the university increased access, invested in students, recruited world-class faculty and attracted record amounts of research revenue and philanthropic support. Dr. Weingarten was Provost at McMaster University from 1996 to 2001. During a 21-year career at McMaster, he served as Dean of Science, Professor of Psychology, Department Chair and a teacher and mentor to many undergraduate and graduate students. He received his B.Sc. from McGill University, and his MS, M. Phil. and PhD from Yale University. 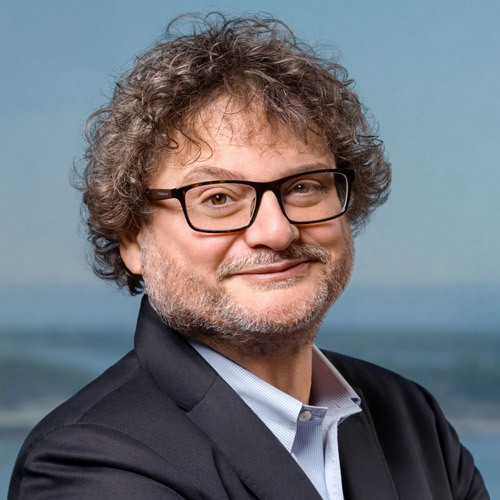 Dr. Weingarten has served on many boards and councils including the Science, Technology and Innovation Council of Canada; Council for Aid to Education; CD Howe Human Capital Policy Council; Association of Universities and Colleges of Canada (now Universities Canada); and Shad Valley. He writes and speaks regularly on postsecondary education, innovation and research policy, and higher education policy.